Completely agree. 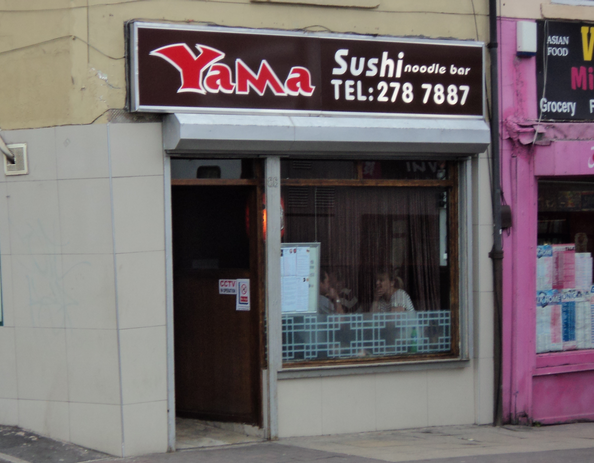 Yama Sushi has been a favourite of mine for three years. Undoubtedly the best in Sheffield. 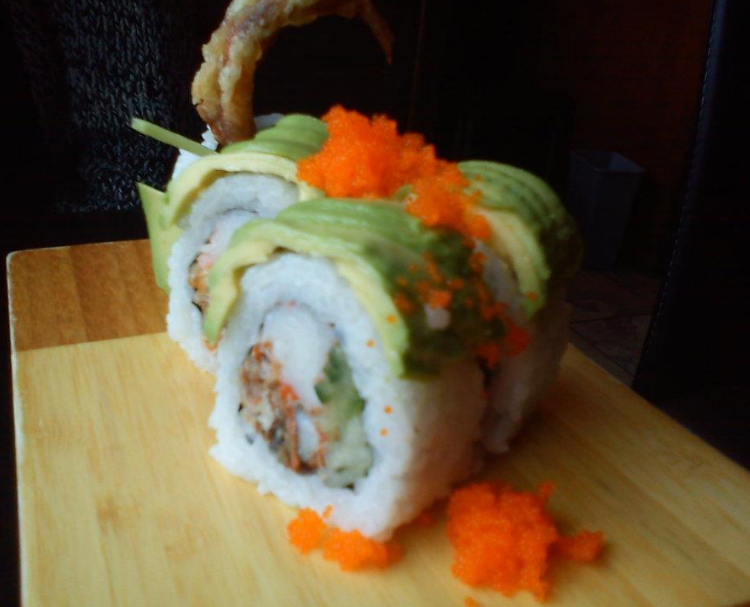 A brilliant gem with unique charms, and best of all incredible sushi. It’s SO good!! A recent discovery for us, but we’re all completely addicted now! 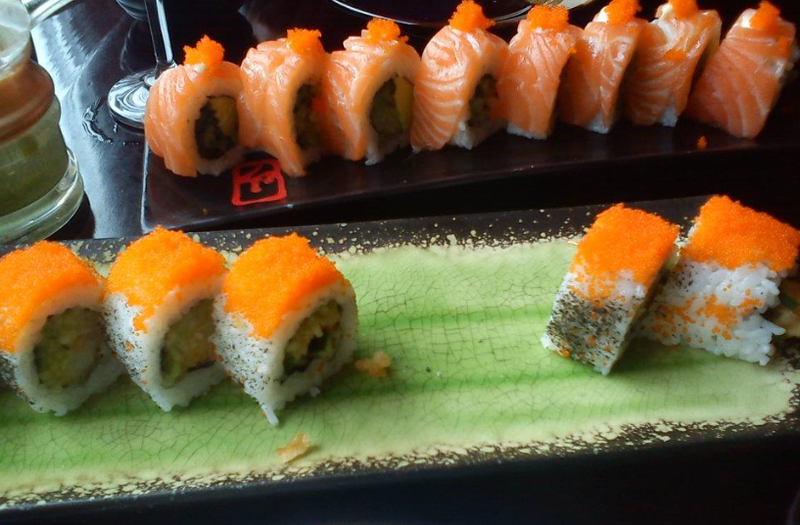 Looking forward to another Yama Sushi trip soon.